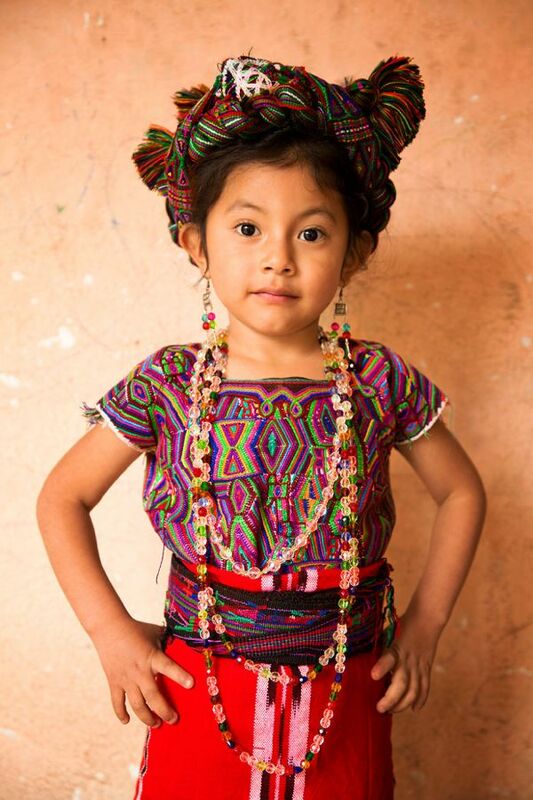 The Ixil are a Maya people indigenous to Guatemala. They live principally in the Cuchumatanes mountains in the northern part of the department El Quiché. During the Guatemalan Civil War, the community was targeted as part of a genocide operation, forcing families to flee to the mountains for safety. 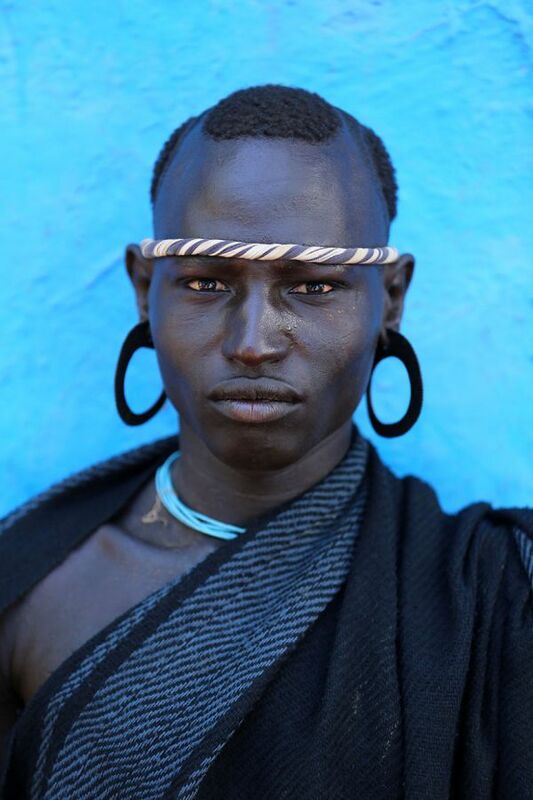 The Bodi are a pastoral tribe living on the plains in southwestern Ethiopia. They belong to the Mekan ethnic minority, which is split between the agricultural highlands and the pastoral lowlands. 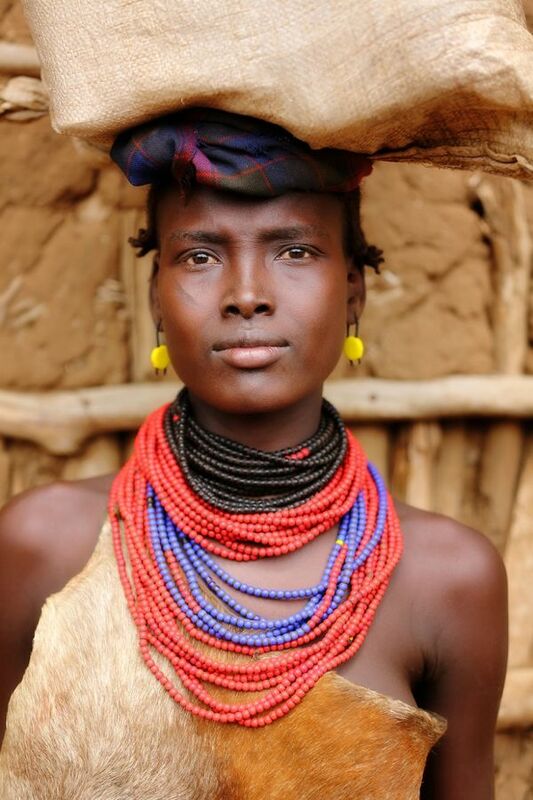 You will find people belonging to the Daasanach ethnic group living in parts of Ethiopia, Kenya and Sudan. The tribe is highly egalitarian in nature, whilst owning cattle is recognised as an important status symbol. 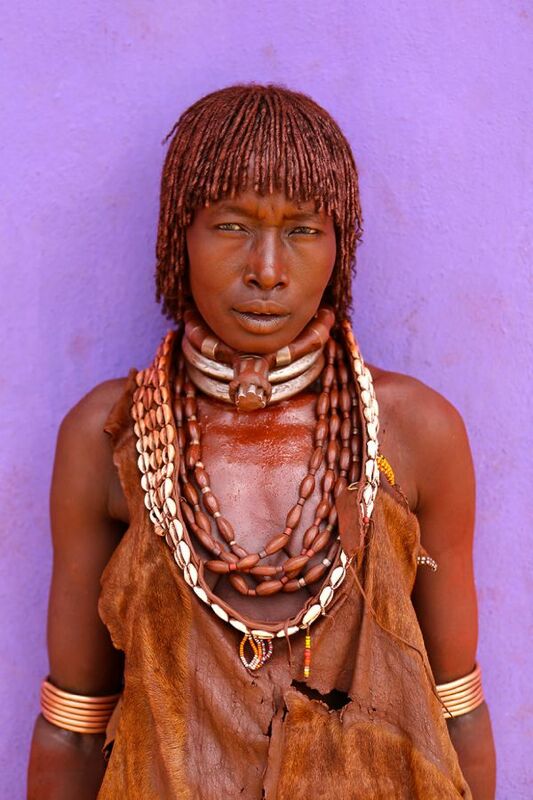 The Hamar are an Omotic community inhabiting southwestern Ethiopia. Like the Daasanach, they place a high value on owning cattle and use them to initiate young boys into the clan. Though considered one of the most developed countries in the world, Japan still holds on tightly to its traditions. "Despite the fact that Japan today is a very modern and developed country, Japanese people managed to keep their unique ancient culture alive," writes Khimushin. 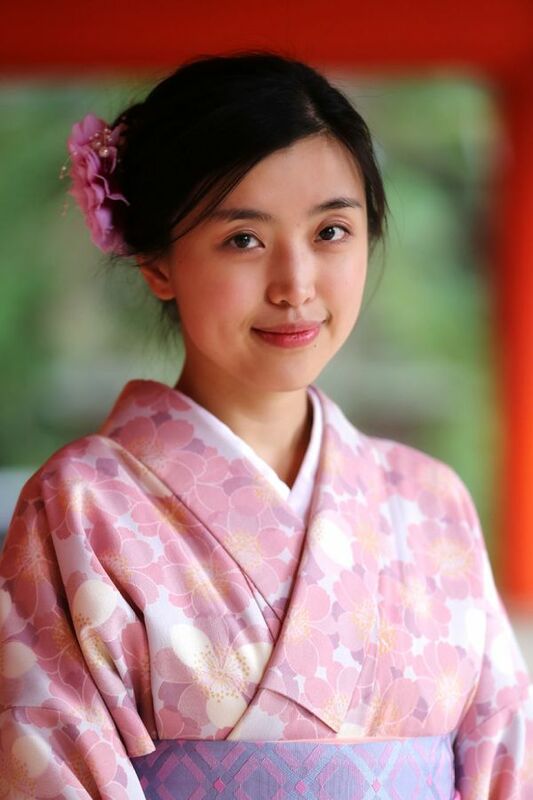 "It's not uncommon to see women wearing a traditional kimono on the streets of Japanese cities." Alexander Khimushin's mission is to tell the story of our incredibly diverse planet. The photographer set off eight years ago to travel the world and has since accumulated a vast bank of portraits of ethnic minorities and nationalities around the world. His project, The World in Faces, has received attention from media outlets across the globe. With his photos, he hopes to preserve a little while longer the identity, languages and traditions of native people all over the world. "I wanted to show diversity of the world we are all living in by taking portraits of its incredible people," he explains. "If we all realise how unique and amazing we, the people, are, we will care more about each other, be more tolerant to people of another ethnicity, religion and culture." Visit Khimushin's Facebook and Instagram pages to find out more about the project.